Arreguin said he is frustrated he doesn’t have the authority to block Bazian’s appointment, which was made in September by City Council Member Cheryl Davila, but vowed to oppose Davila’s nomination of Bazian as her standby officer in case she is unable to serve during an emergency or disaster. 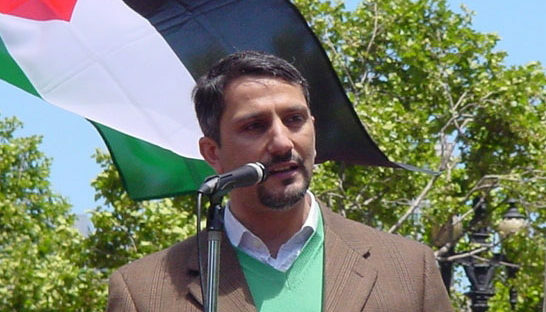 Bazian, the founder of American Muslims for Palestine, was criticized by the UC Berkeley administration, which determined the cartoons “crossed the line” into anti-Semitism. Bazian apologized and deleted the images. Bazian, also a co-founder of Berkeley-based Zaytuna College, the first accredited Muslim undergraduate college in the U.S., responded to Arreguin’s comments yesterday by referring J. to a letter he wrote to Berkeley City Council members in September. In the letter, Bazian said he mistakenly retweeted “an image that was offensive and disrespectful to members of the Jewish community” after not carefully reading through it. 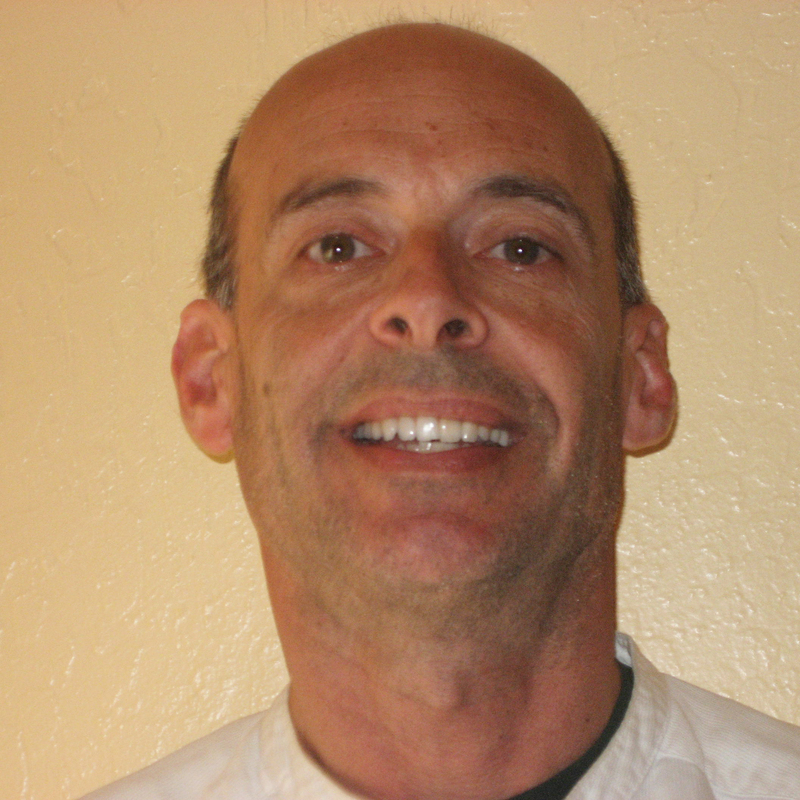 Three Berkeley rabbis were among Jewish community members who objected this summer to Bazian’s nomination as a standby officer. Rabbis Yoel Kahn of Congregation Beth El, Chai Levy of Congregation Netivot Shalom and Yonatan Cohen of Congregation Beth Israel said in a letter to Arreguin that they oppose Bazian’s appointment. “Prof. 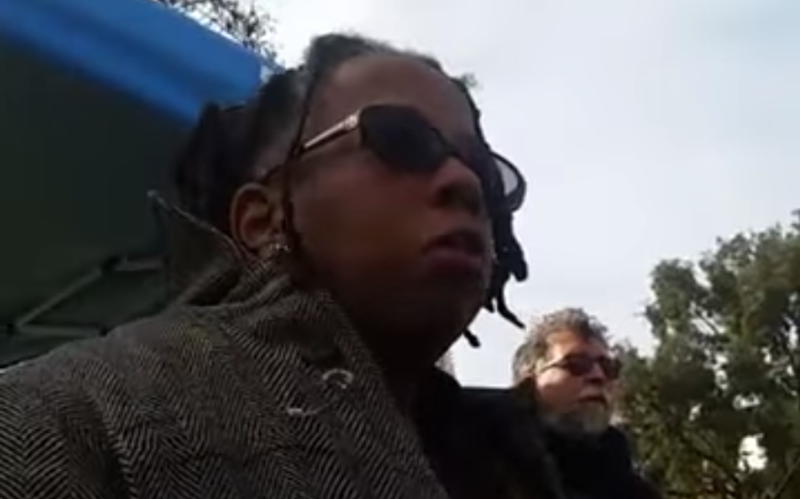 Bazian has a history of encouraging and personally engaging in speech which is offensive, uncivil and encourages demonization of others, including many citizens of Berkeley,” the letter said. Standby officers are selected to serve temporarily during an emergency or disaster if an elected official has been killed or seriously injured, or is missing. Currently, the only qualifications are that they do not have a financial conflict of interest, and have not been convicted of bribery or malfeasance in office. The Peace and Justice Commission is a 15-member board that advises the city council and school board as well as developing educational programs to enhance citizen awareness of issues. 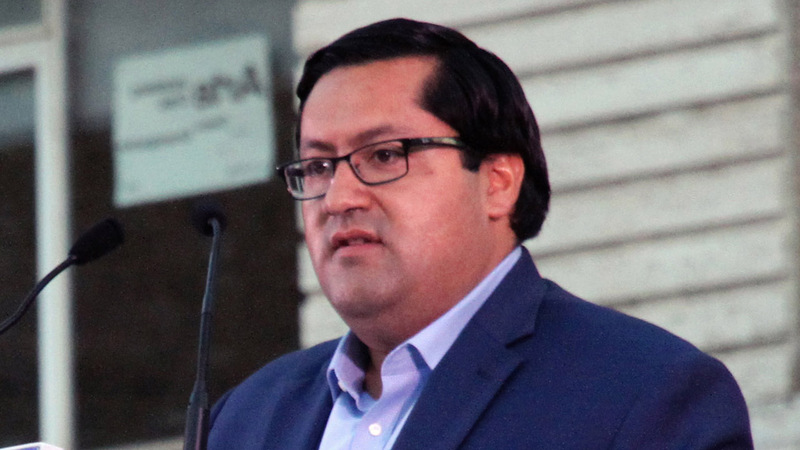 As a member of the city’s Human Welfare and Community Action Commission in 2015, Davila presented a resolution calling for Berkeley to consider divesting from some companies doing business with Israel. Davila was removed from the commission for six months for proposing that resolution. Davila did not respond to an email seeking comment on Arreguin’s statements. Though he cannot remove Bazian from the Peace and Justice Commission, Arreguin said he will make sure that the commission doesn’t become a forum for anti-Israel action. “Certainly, if he pushes forward proposals to the city council on divestments or other issues challenging the state of Israel, I will oppose those actions,” the mayor said.